Rise and…shine? Yea, not so much for me. As a very non-morning person, the greatest struggle of the day has always been getting myself to wake up. I’d like to say that juicing has changed all this, but that’d be a lie. 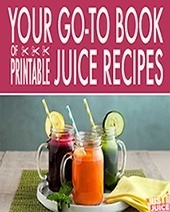 I still fight the urge to sleep in every morning – the difference is that I know once I patter off to the kitchen and spend some quiet, meditative time slowly pushing fresh fruits and veggies through my juicer, I get to have that perfect moment where I can gaze out my window at the morning light while sipping one of my favorite breakfast juice recipes. And there’s something about a great breakfast juice that makes you feel ready to take on whatever may come the rest of the day. So, if you – like me – are prone to sleeping in and groggy mornings…give one of these juice recipes a whirl in your juicer. They’re best on an empty stomach and to be enjoyed while thinking happy thoughts. 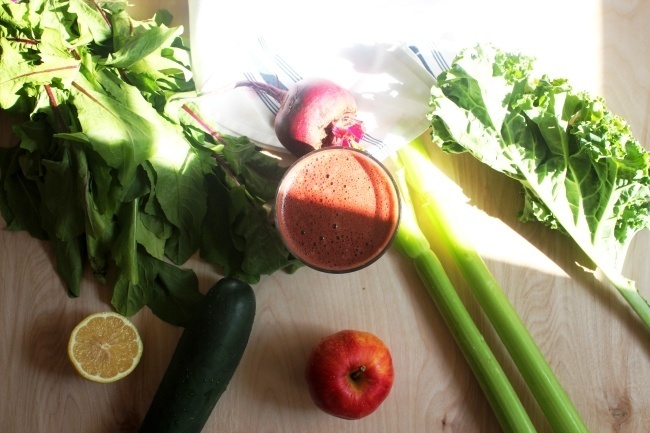 Here’s the perfect green juice recipe to get your mornings started with that feeling of quiet jubilation, confident in the knowledge that whatever comes you’re way, you’re ready to conquer! 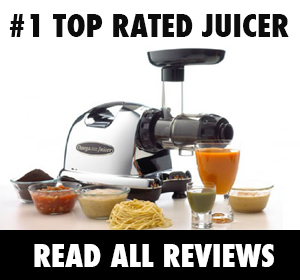 If you think a little juice recipe can’t do that – you’ve got to try this one. 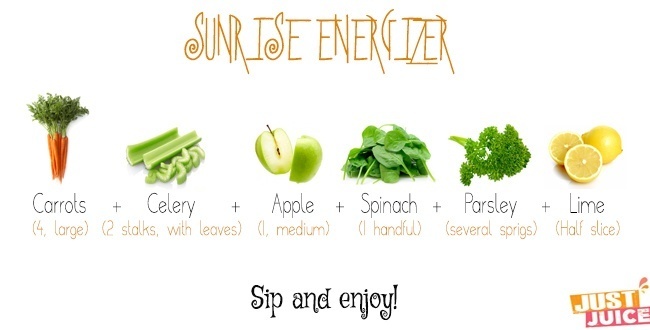 Antioxidant-laden spinach is gentle enough for beginners and breakfasts, as is mineral-rich cucumber. 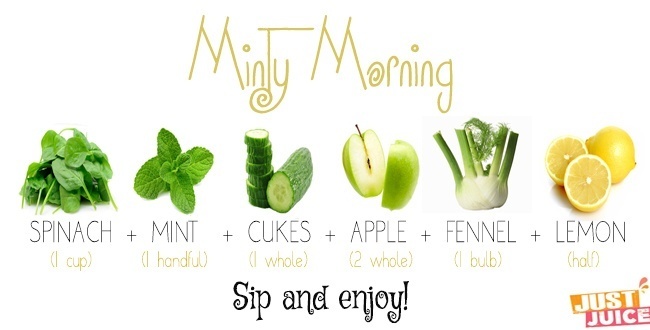 Delicious apple, mint, and lemon contribute digestion-strengthening benefits as well as flavor and fennel gets your circulation pumping and oxygen flowing through your body to keep you energized well in to the afternoons. 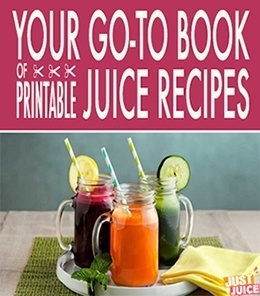 This stomach-soothing, energy-giving juice recipe says “GOOD morning!” in a way that your standard glass of orange juice never could, and gives you plenty of energy, vitamins and anti-oxidants to get you started on your busy day. And did you know that the Vitamin A in carrots serves as a natural sunscreen and moisturizer, protecting your skin from burning rays, keeping it from drying out, and removing blemishes and rough spots as it works from the inside out? The half lime is chock full of the potent, long-lasting anti-carcinogen limonoid too, which means this breakfast drink can offer you some long-lasting, protection wherever you roam throughout your busy day. 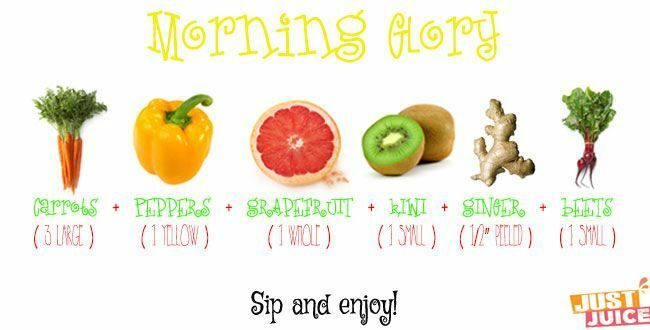 Brighten up your morning with this immunity-boosting, anti-aging, anti-cancer breakfast juice recipe. As the bright colors of these fruits and vegetables meld into one beautiful mix, the vitamins, minerals, and antioxidants they contain will join together to make a witch’s brew of goodness – and contain pretty much everything you need to start your morning off right. Strong eyes, strengthened and protected against the potential ravages of macular degeneration; beautiful skin, moisturized from the inside out; plus a damn strong immune system, boosted by all that ginger. Kiwi provides the electrolytes needed to keep your on your feet, and the beet contained in this recipe can increase your stamina even as it lowers your blood pressure. Honestly, it’s a rather strange combination of ingredients but for some reason – it just works. Try it.